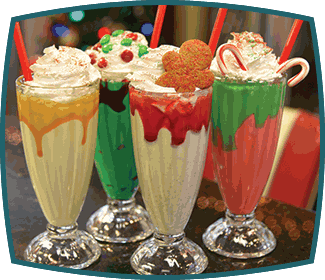 Create your own shake or ask to try a few of our Diner Girls’ favorite combos! 2 add-ins = 1,225 different combinations! 3 add-ins = 19,600 different combinations! 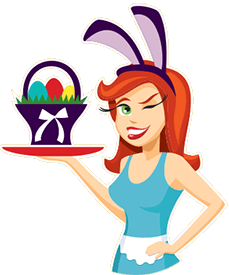 Easter: Here Comes Peter Cottontail Hopping Down the Milkshake Trail! 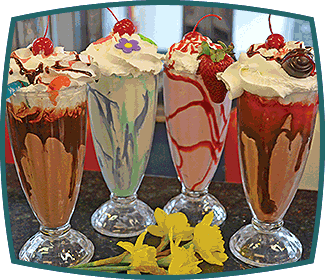 Spring: Come Rain or Come Shine Our Spring Fling Shakes are Always Fine! 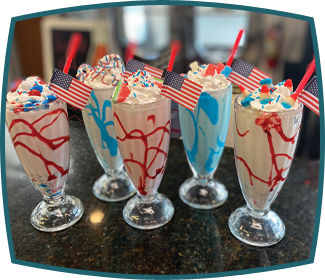 Summer in the City: Chill Out with Our Summer Shakes! September: Go Orange and Support Community Food Warehouse! 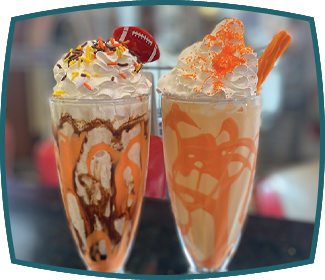 Support Community Food Warehouse of Mercer County and enjoy our ORANGE treats! 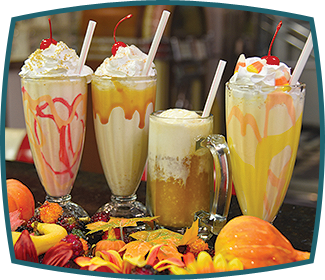 Autumn: Can't Help Falling in Love with our Fall Festival of Flavors! 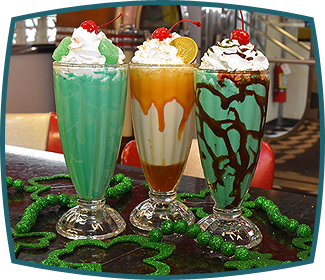 February: We're All Shook Up! 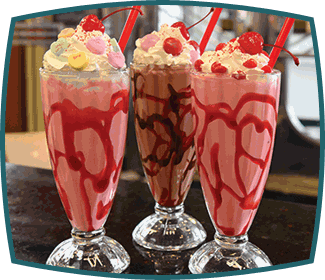 Fall In Love with Our Valentine Shakes! 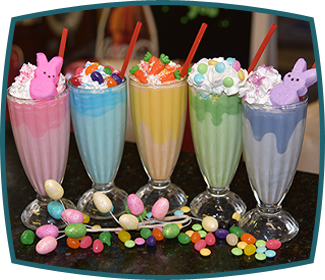 March: Over the Rainbow, Find Your Perfect Milkshake! 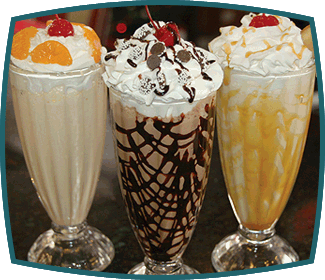 Download a PDF of our Lunch and Dinner Menu here!